My name is Jim Valentine. 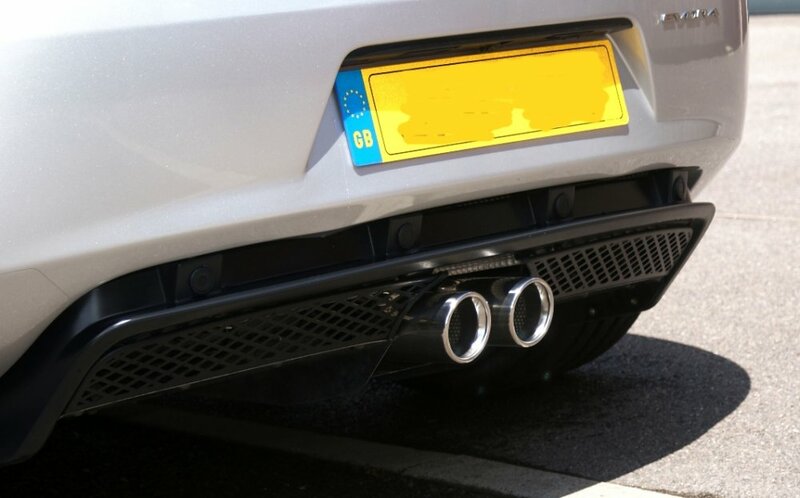 I've been involved in the design and manufacture of stainless steel performance exhausts for over 30 years. 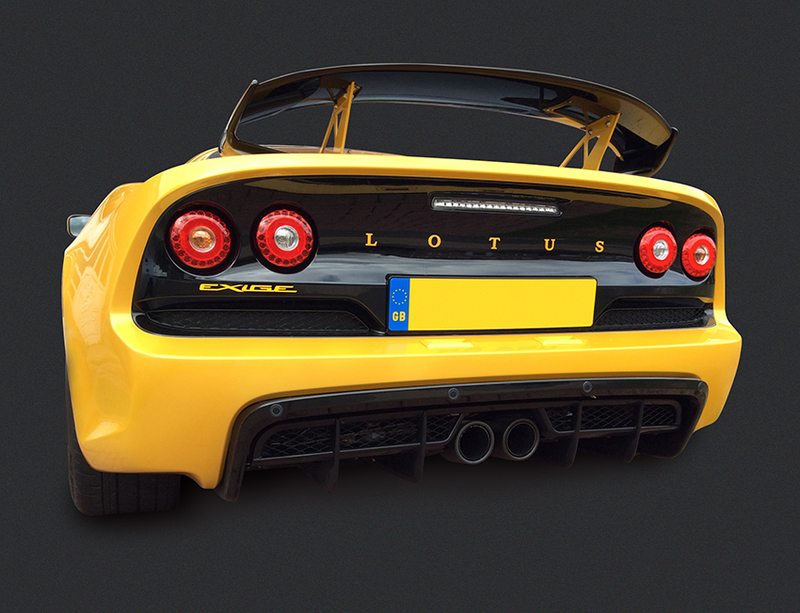 We're now in our 14th year of concentrating production on the Lotus Elise/Exige/Evora platforms. 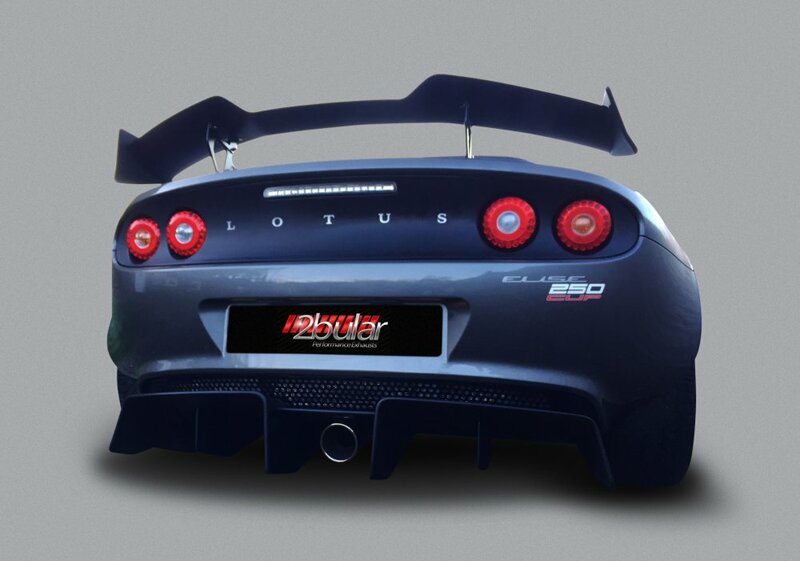 2bular has the largest range of exhausts for these cars and a world-wide reputation for a quality product in design and finish.